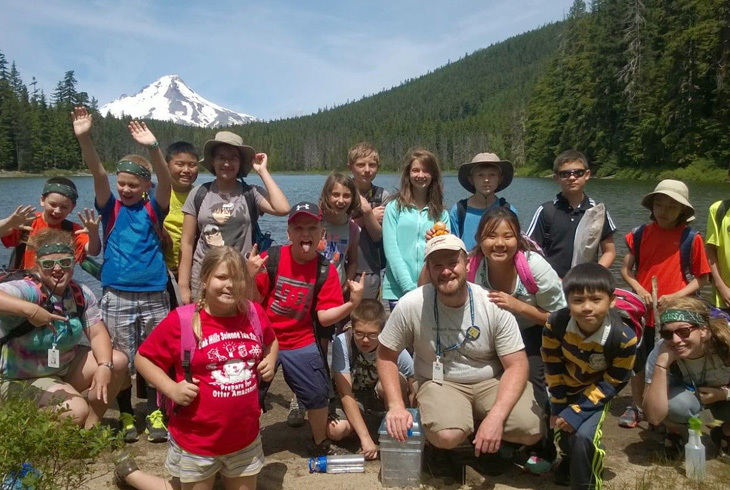 Some THPRD camps include outdoor aventures, like this Camp Green trip to Frog Lake. THPRD summer camp registration is coming soon! Hundreds of half-day and full-day camps will be available. Join us for a fun, active and safe summer! Check back soon for 2019 Summer Camp offerings.